A large mosquito flits in and out of the cage. Inside: a rod of neon light, a constant torture. Each attempt to swallow and be swallowed is quickly rebuffed, forgotten, perhaps stored away for some later surprise. It cannot quit the light. Weakened on one side, it circles again into the impossible brightness, when all it wants is to do is unhook from this gravity and catapult into the soft shadows of the mop bucket and the nothingness at the edge of the porch. We are the living ghosts, the pain of remembrance, the scratch of guilty palms. We are mirror-eyed baby-doll villains, commodities of hands and feet, irredeemable but for the currency of silent labour. 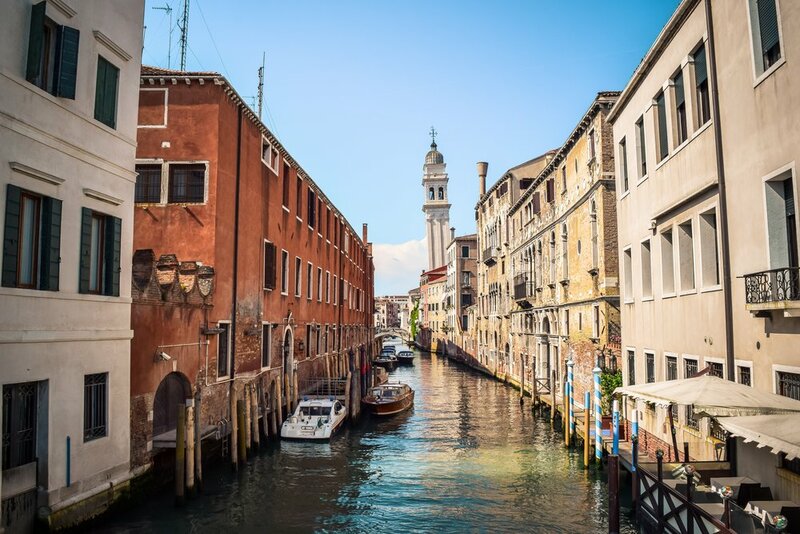 It was a Friday, and 22-year-old Pateh Sabally approached the steps that overlook the Grand Canal in Venice. Two years prior, he had survived crossing the Mediterranean, where tens of thousands had not. His journey had begun in Gambia, and his present steps were tentative, to and fro. In front of dozens of tourists and locals, he threw himself, fully clothed, into the water. He wore a rucksack. Some onlookers laughed, others set their phones to film. One woman shouted, in Italian, ‘Go on, go home,’ and one man simply yelled ‘Africa’. Pateh drifted further out. Crowds bulked around the edge of the canal. A boat heavy with people passed just meters away from Pateh and its passengers tossed three life preservers towards him. He just treaded water and looked at them. The rings, just metres away, flashing a surreal orange flame, bobbed in and out of the twinkling cellophane waves. He was cold—it was January. They knew. This was serious. He slipped beneath the surface. The heavy boat had stopped on the water, still alive with jewels. The sun shone. Through bone-dry meditations on the sparkly flood, around the communal fireworks, it is possible to see the past and the future. The city will pay for your funeral when you are, at last, devoured by its prettiest thing. Never fear. Millions more have been arranged below the mirrored surface of her blue body, everything we know. * There, you can see the mosaic of teeth. *From the title of Alice Walker’s Her Blue Body Everything We Know: Earthling Poems 1965–1990 (2003).